Deleting large amounts of photos from iPhone is a great way to free up iPhone storage, especially when you have already uploaded those images to iCloud or computer. 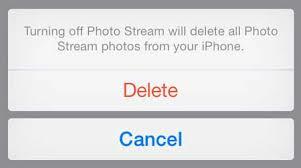 However, it would be a time-consuming process if you delete pictures from iPhone one by one. 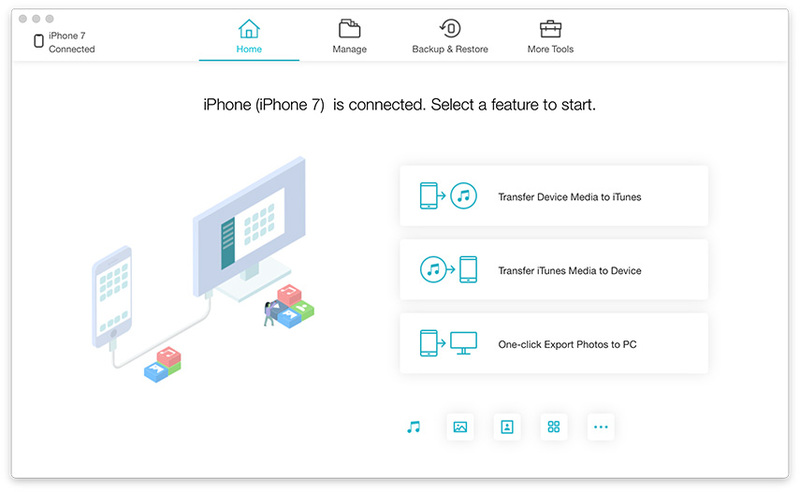 To help users mass delete iPhone photos quickly, we sincerely recommend Tenorshare iCareFone, the professional iOS data managing software to clean out pictures from iPhone in batch easily. Go to Photos app and tap on a photo you don't need, tap on the Trash icon to delete out. If you want to remove multiple pictures, click "Select" on the upper right corner and choose those images, click the Trash icon to clean them out. If you don't the photos taken in a certain date, you can go to the certain date and batch delete them. Go to Photos app, tab at the bottom left-hand side and then click on one of the collections you wish to delete. Click "Select" and then tap the Trash icon to clean out all the pictures. Connect iPhone to Mac and open iPhoto, click "Import" to import photos to computer. After that, you will see the message "Delete Photos and Videos on your iPhone?" prompts, click "Delete" option to move out all the items selected. Tenorshare iCareFone really can be your best choice when you have plenty of photos on iPhone, no need to delete them one by one or transfer them to Mac iPhoto, erase all the pictures from iPhone with only simple clicks. Download and run the program and connect iPhone to computer via a USB cable. Click "Files Manager" on the main interface. Choose "Photos" from the file types. Now the software will list all the pictures in your iPhone automatically, choose those you don't need and click "Delete" to clean them out. You can also click "Select All" to move out all the images. After going through the methods mentioned in this article, Tenorshare iCareFone really can be the easiest way to batch delete photos from iPhone, doesn't it? Any further questions about this post or Tenorshare iCareFone are welcomed. 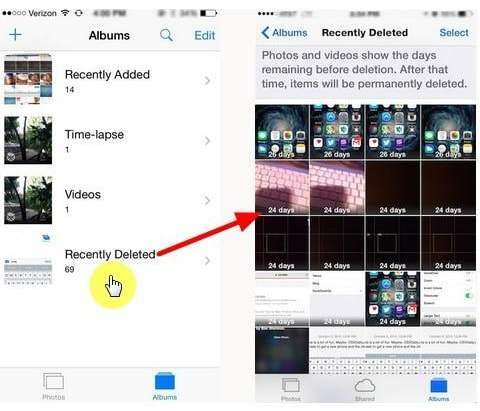 iPhone Won’t Let Me Delete Photos, What to Do?